A standard, water-based urinal uses an average of 2 litres of clean drinking water each time it is used. By introducing water to the system you create the perfect breeding ground for bacteria. Water also contains limescale, which combines with the uric acid salts to cause blockages and bad smells. Already saving water? Think again! We are increasingly finding customers who are already taking steps to save water. Yet they are unaware of the big problem waiting to happen. Many systems simply reduce the number of times a urinal is being flushed. This saves some water but it creates a potential disaster waiting to happen – blocked pipes. Here’s the science. 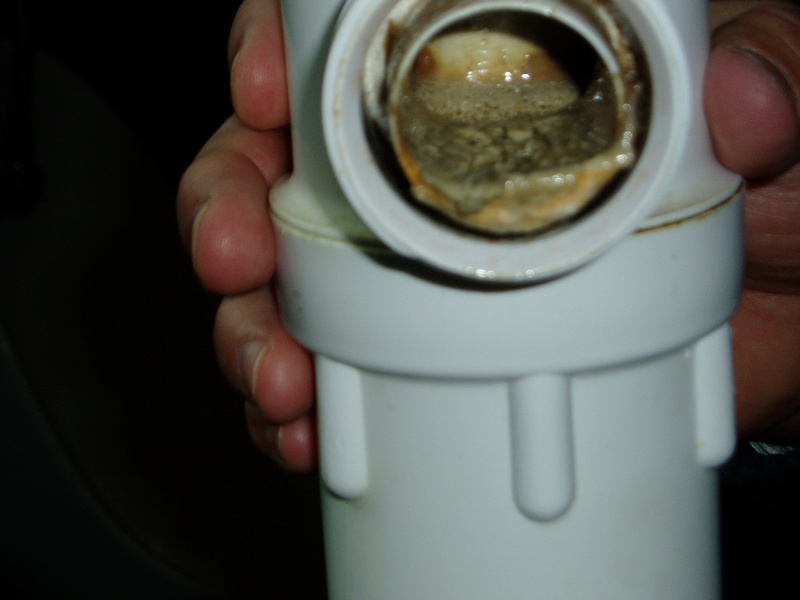 When the mixture of urine and water is static in the pipes, the uric acid salts in the urine and the limescale in the water react to form hard scale. This over time severely blocks the pipes. Reducing the water alone means that urine remains static in the pipes. A soft sludge is formed and mixed with debris such as hair it forms a “hedgehog” which causes blockages and bad smells. This hidden time bomb not only creates blockages and bad smells but may cause costly flooding and the blocked pipes will have to be replaced. You may think you are saving some money yet you are more than likely creating a bigger problem that could cost you thousands! This is an example of a customer’s pipes. They believed that by simply reducing flushing saved water but they did not realise they were sitting on a disaster waiting to happen! Not any more now they have converted to the Free Flow Valve. Water flushing is costly and bad for the environment. An average urinal will use up to 100,000 litres of water every year. Conventional and even water -reducing urinals are costly, smelly, unhygienic and likely to block and flood your washrooms. You have to pay more for maintenance and odour masking solutions, making it very expensive. The Envirowater Free Flow Valve converts a standard urinal to water free. Fitting an Envirowater Free Flow Valve will save up to 100,000 litres of water for every urinal that is converted. The patented valve uses an airtight seal. The urine simply flows away without the need for water. 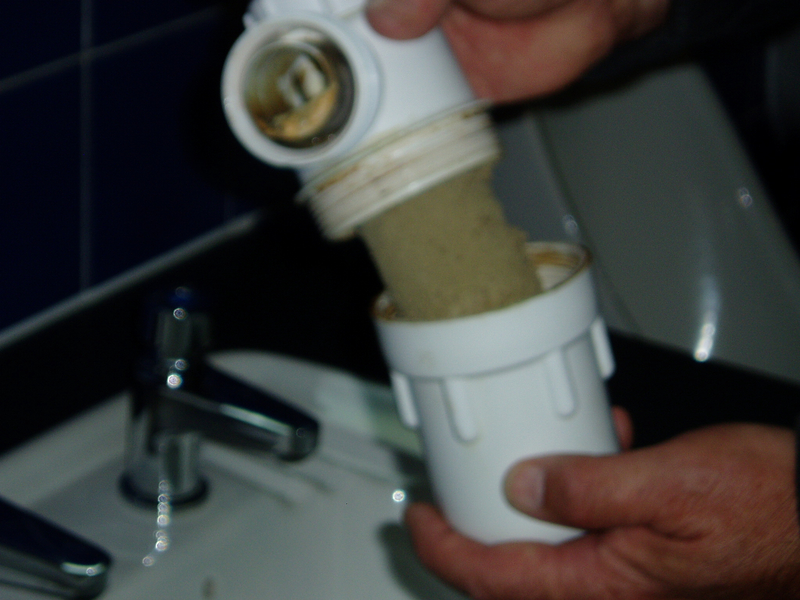 By removing water from the system bad odours are eliminated and there is no limescale. Unlike other systems, the Free Flow Valve is completely chemical free, making it easy to clean. It is also easy-to-fit and no on-going maintenance is required. 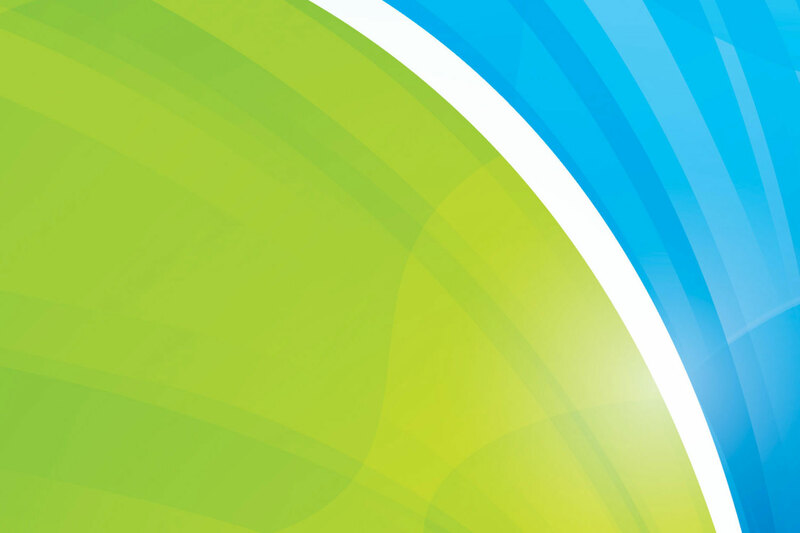 The valve is retrofitted to your existing system, making it easy to install. It does not mask bad smells as none will occur. Each unit is available to purchase at £49.95 + VAT & P&P. The Enviro Water Free Flow Valve only needs replacing every six months (replacement units are £39.95 + VAT & P&P), giving it a longer shelf life than many systems. The Envirowater Free Flow Valve is a retro fit system and is easy to install. It is important to understand the principal of how the valve works before undertaking the fitting procedure. Male urine is sterile when it leaves the body so ensure the urine gets to the “stack” as soon as possible. To this end the water trap / u-bend needs to be removed and sufficient fall in the pipe work given for fast evacuation of the urine and obviously the pipes leading from the urinal need to be clean and free of any existing blockages. This is most important particularly if water flow has been restricted previously! 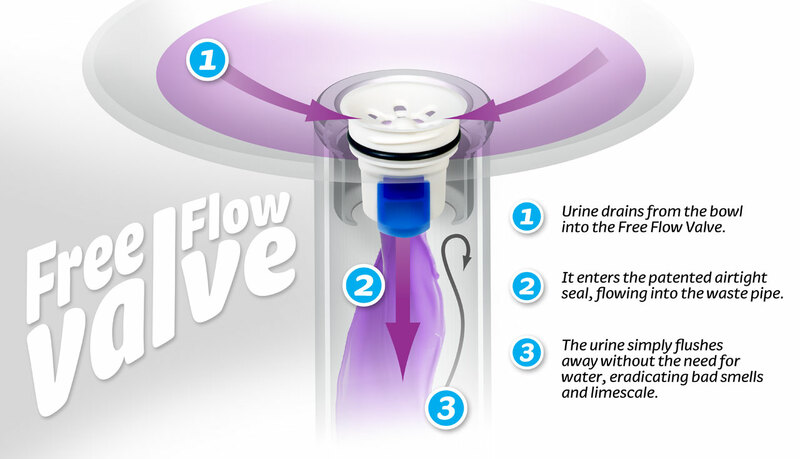 The Envirowater Free Flow Trap System will not allow urine or any smell to come back through the valve once the urine has passed through the blue trap in the valve. However, the following, easy, cleaning regime will ensure that any urine or any debris is removed from the urinal and the toilet area in general. Wipe down and wash down the urinal using only mild soapy water i.e. add some mild soap to a bucket of warm water and use a cloth to wash the porcelain or metal urinal down. Once the urinal has been wiped down pour the remaining mild soapy water down the urinal to remove any droplets of urine that have not passed through the trap. A dash of washing up liquid directly into the valve will keep it clean and stain free. The toilet area in general i.e. outside the urinals must be cleaned as per your normal cleaning regime but particular emphasis should be given to areas around the urinal i.e. the tiled wall and flooring as this area will create odour if not cleaned as per the normal regime. Disinfectant, Bleach, Acid or any other harsh toxic liquid. When replacing the valve every 6 months we suggest cleaning the outflow pipe with a drain cleaning product to prevent any debris build up.